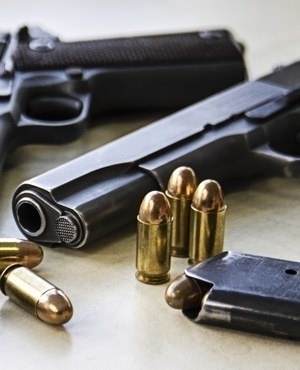 The Umbumbulu Taxi Association chairperson and his teenage son were shot dead on Monday morning in Umbumbulu, south of Durban. A 4-year-old boy was also found unharmed inside the vehicle. The 58-year-old man, his son, 16, and the young boy were travelling in the Izinyathi area when they were attacked by unknown assailants. Police spokesperson Colonel Thembeka Mbhele told News24 that it was unclear at this stage how the young boy was related to the taxi operator. She said it was believed the man was taking his 16-year-old son to a school in Bluff, also in Durban, when the incident occurred at about 07:00. The teenager was in his school uniform, she said. Mbhele said the motive for the attack was unknown, but the provincial taxi task team was investigating. "Two counts of murder were opened at Umbumbulu police station and no arrests have been made," said Mbhele.